The decision to see each other prior to the ceremony is always a big debate. Until approximately fifteen years ago, the first look between a couple was during the walk down the aisle. The new tradition is to plan an afternoon “first glance” in which the couple has a private moment with just the two of them (along with their photography/videography team and wedding planner). There are many practical reasons of scheduling a “first glance” and we have listed them below. 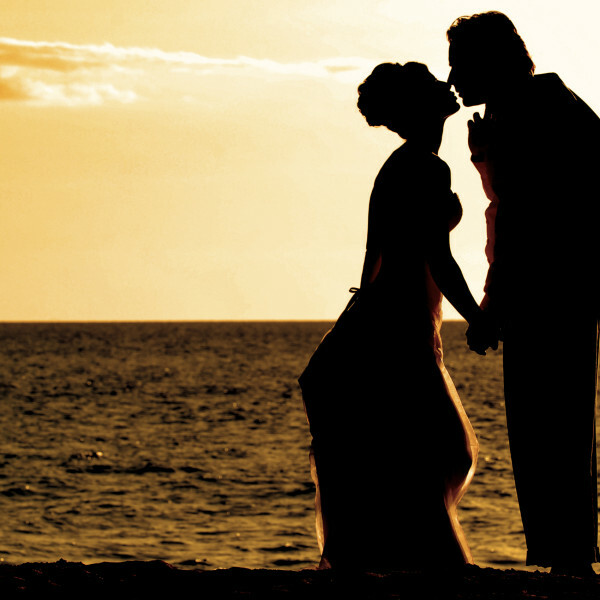 LESS STRESS – Often there is high anxiety and stress before the couple sees each other on the wedding day. This isn’t always due to the actual marriage; more so the people around them contributing stress and the planning leading up to the wedding. If you plan a first glance in the early afternoon, the moment you see your fiancé the stress will decrease. The person you have decided to spend the rest of your life with calms you more than anyone (or at least we hope so), and you may enjoy the afternoon. It is often an emotional and intimate moment which is best to have in privacy. We have worked with a handful of couples who waited until the ceremony to see each other, each have told us they were so nervous before walking down the aisle they completely blacked out due to nerves. MORE PHOTOS – Scheduling the first glance earlier in the afternoon creates a lot more time for photos. If you have a large wedding party and a long list of photos to check off the list, we highly recommend having a first glance to eliminate a stressful photo session. This will allow you to take photos around the city or in the cute area around your venue for those candid shots before you have wedding party/family photos. 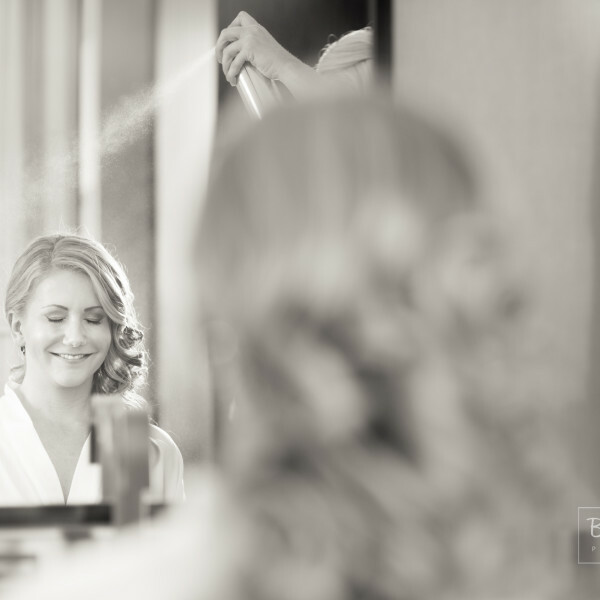 BE A GUEST – If your photos are taken prior to the ceremony, it allows you to be a guest at your own wedding. You have spent so much time planning and saving for this day, why not enjoy it? Wouldn’t it be great when your guests compliment you on how great the hors d’oeuvres were and you agree, and say “thank you, they were tasty weren’t they! ?” Your guests want to spend the evening with you and will be happy to see you having a great time. On the other hand, there is also TRADITION – Ultimately it is your special day and if you had visualized yourself in the traditional way, seeing your future spouse for the first time that day as you walk down the aisle we may suggest an earlier ceremony time. This will allow great light for wedding party and family photos during cocktail hour. 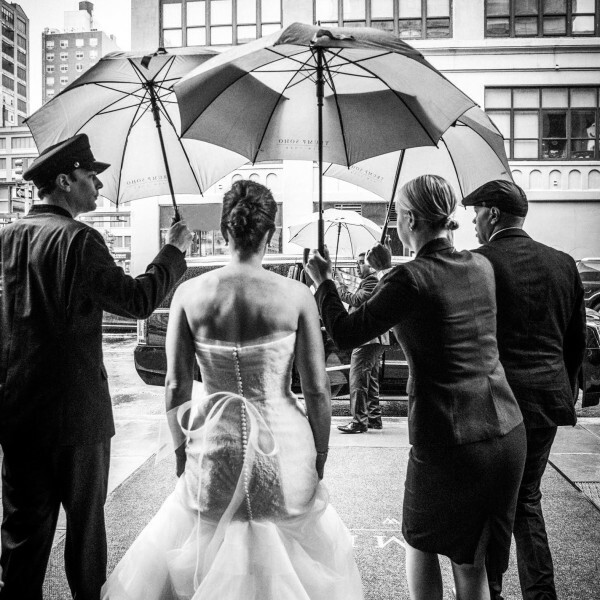 Jessica Jordan Events will assist you with making the right decision for your wedding day. Let us know if you have any concerns about your first glance in the comment section below! June 29, 2016 | The Show Must Go On!